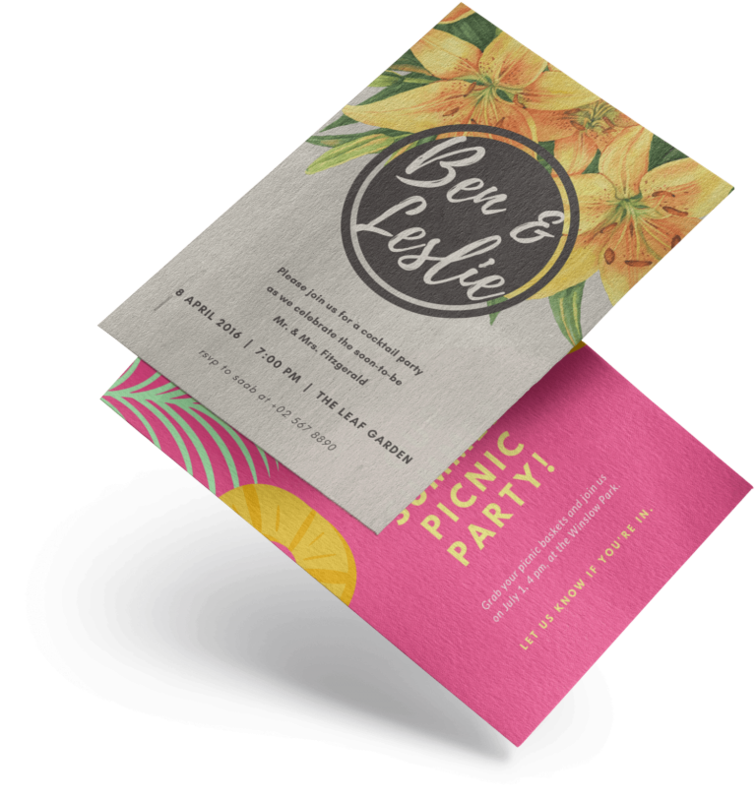 Why settle for ‘off-the-shelf’ invitations and stationery when you can have your own designs bespoke printed for you on a range of fabulous materials? 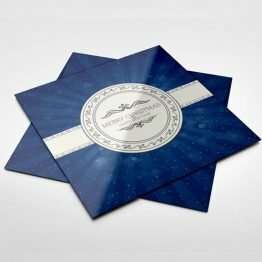 Whether you’re sending your custom wedding invitations to excited guests or celebrating your business anniversary with a cocktail party, these A5, DL, A6 or Square printed invitations will be memorable in the hands of your recipients. 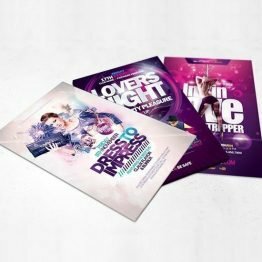 They’re printed double or single-sided on your choice of our stunning paper options to make your custom invitations suit your style. 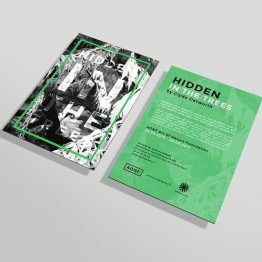 Choose from 350gsm Silk stock, which has a smooth finish and slight sheen; 350gsm Uncoated Stock, which has a natural matt look; 350gsm Conqueror Wove stock, which is a high-end uncoated paper with a soft, creamy finish; 300gsm Ice Gold stock, which gives each invitation a pearlescent shimmer; 300gsm Mohawk Felt in light cream, which is a high quality uncoated card with a light felt marked surface; or 300gsm Tintoretto Gesso, which is an off white classic, subtle textured stock. 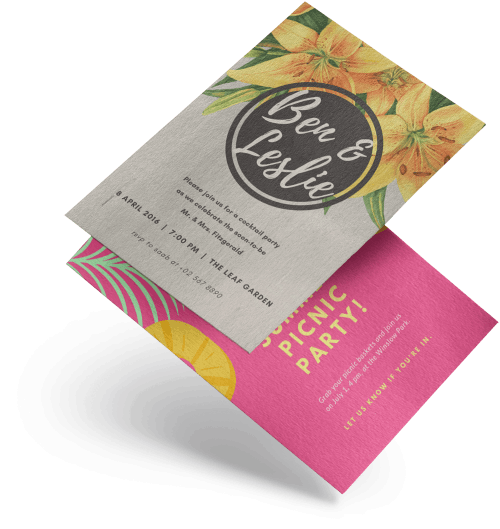 Don’t forget: plain white envelopes are included as standard with all invitations! If you require specialist envelopes please let us know. Bespoke sizes, finishes and paper options are available, please contact us with your requirements for a quote. For prices on folded invitations please see our greeting cards page. 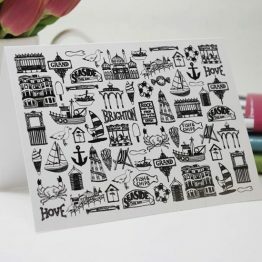 Turnaround times: The turnaround for greeting cards is 2-3 days including delivery. If you would like something faster please get in touch, we’re here to help!